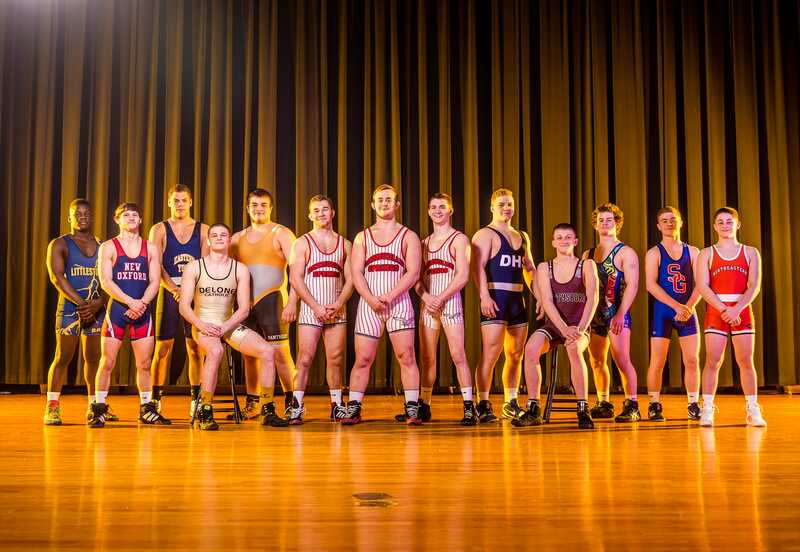 GameTimePA.com presents its top wrestlers for the 2016-2017 season. Wilson quickly adjusted to the high school level, losing just once in the regular season and claiming a sectional title. 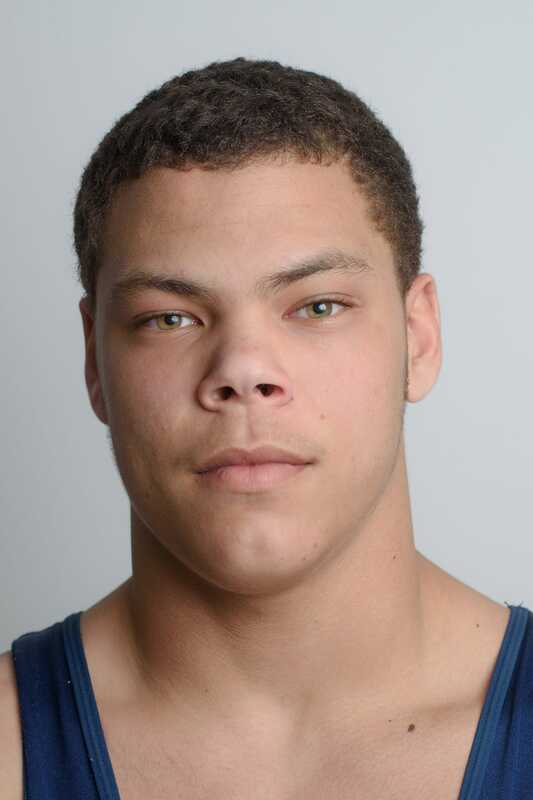 He finished 28-4, earned a bronze medal at the district tournament and qualified for states. A year after dominating at 106 pounds, Rohrbaugh bumped up one weight class but remained very effective. He went 32-5 and captured a sectional title, District 3 silver medal and won a match at the state tournament. He also earned his 100th career win with one season remaining in his career. Storm tore through the District 3 Class 3A tournament, pinning once and winning his other three bouts by a combined score of 40-7 on his way to the title. 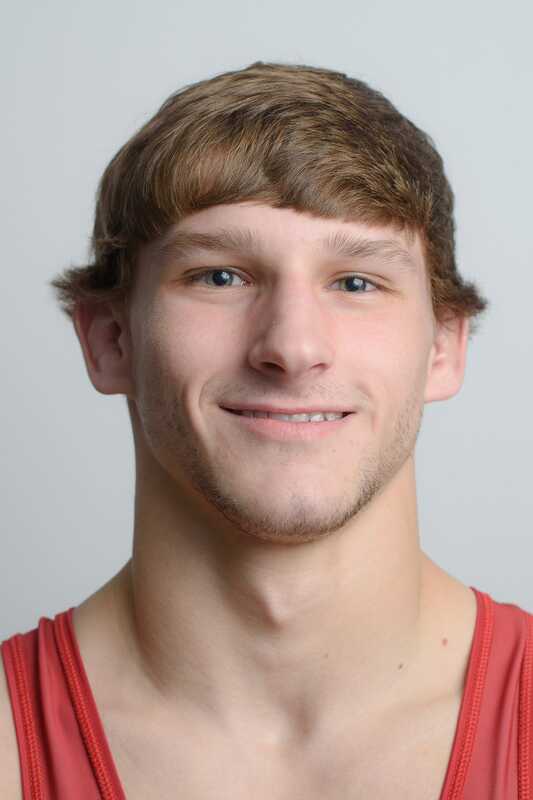 He earned a sixth-place medal in his fourth state tournament appearance and went 35-4 on the season. 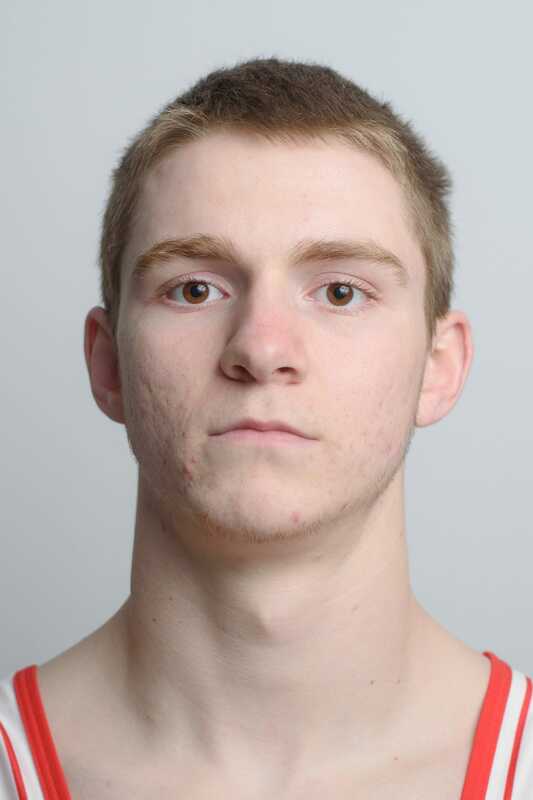 The leader of Bermudian's loaded lineup, Clabaugh finished off a stellar career by earning sectional, district and regional titles while becoming the YAIAA's only state finalist this season. 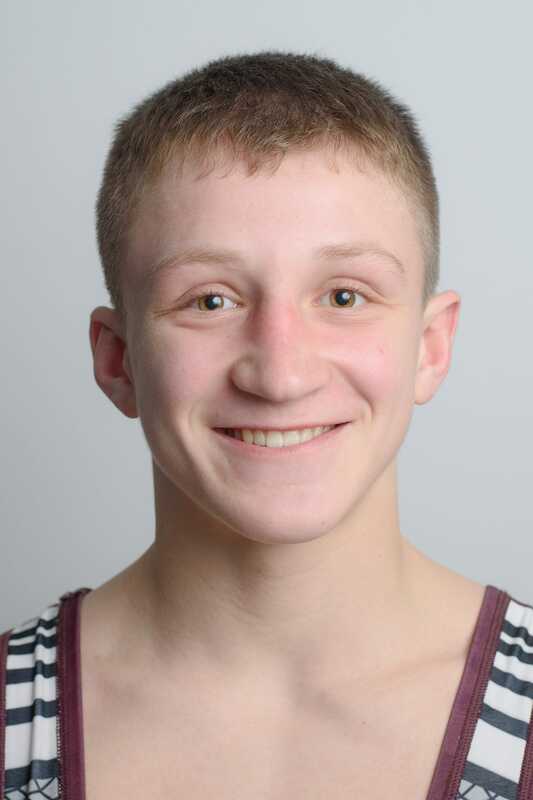 He earned a PIAA silver medal and went 41-5, giving him 149 career wins. 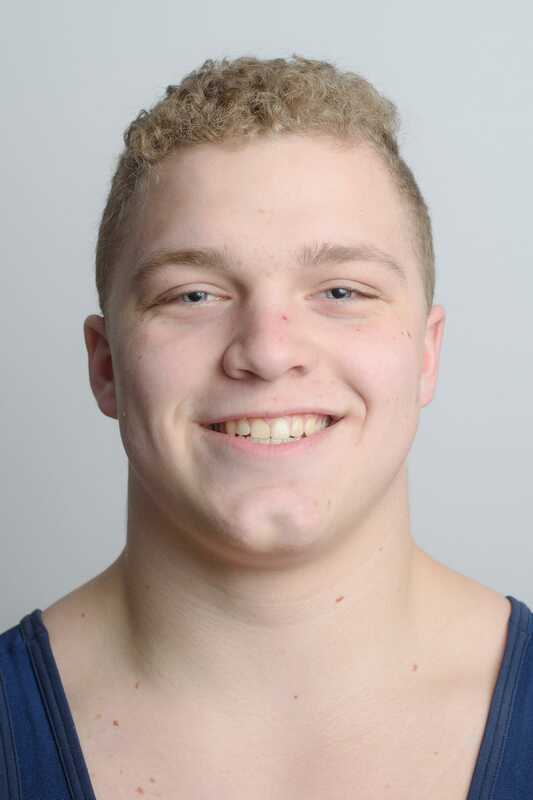 In his first season of high school wrestling, Reinert went 37-7 and became Gettysburg's first state qualifier in 11 years. The Warrior also earned a sectional title and finished fourth at districts. Barnett made huge strides his final season, going 32-6 and making his first state tournament appearance. He also won a sectional title, finished second at districts and third at regionals. An intense competitor, West went 42-7 while winning a sectional title and finishing second at districts and fifth at regionals. He qualified for states for the second straight year and won a match. Shemeyer battled through multiple injuries, including a pulled hamstring, to finish eighth at states and become the first Squire to medal since 2011. He finished his final season 38-6 while winning gold at the sectional tournament and silver at districts. Harris bumped up from 145 pounds to 170 but had little trouble against heavier wrestlers. 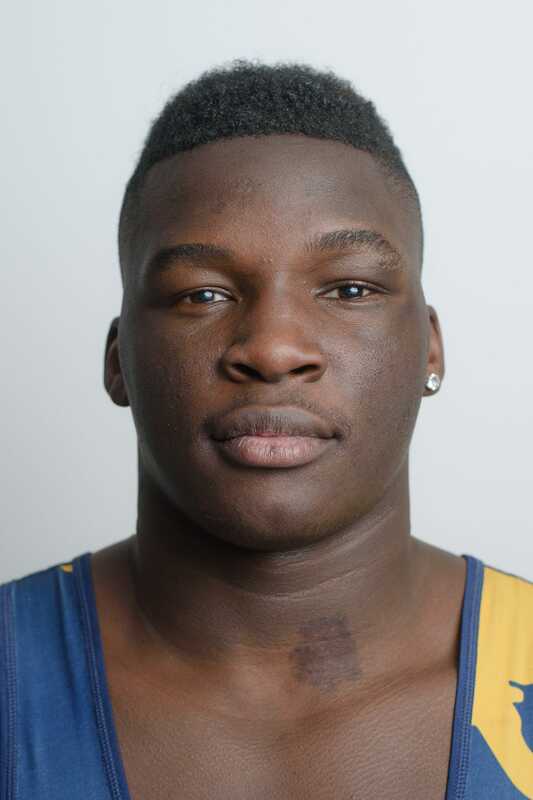 He finished second at the district and regional tournaments and finished eighth at states, becoming the first Bolt to medal since 2008. The sophomore also won a sectional title and finished 36-7. After not making it past the district tournament as a sophomore, Snyder showed major improvement this season and qualified for the state tournament. 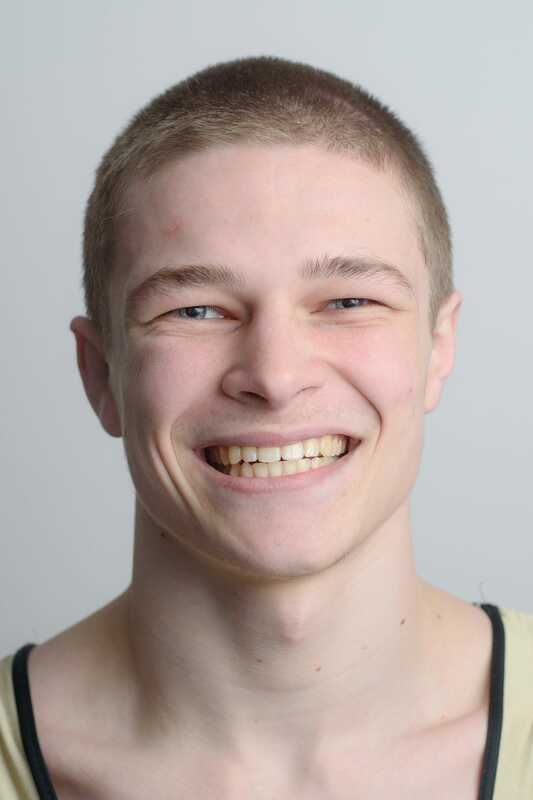 He went 32-7 with nearly half of his wins coming by pin, and won a sectional title while finishing fourth at districts. 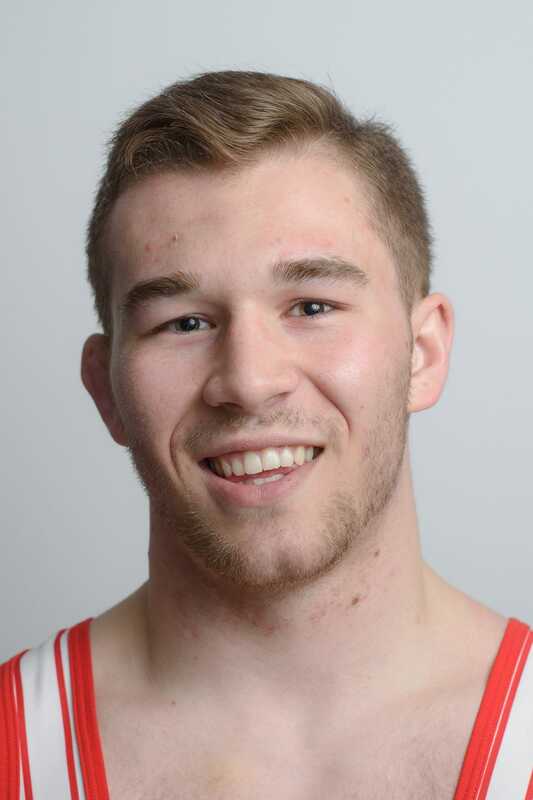 A fun-loving personality off the mat, Fleshman was all business when it was time to wrestle. The Bermudian senior went 39-6 and won a District 3 title and regional silver medal before reaching the state quarterfinals. 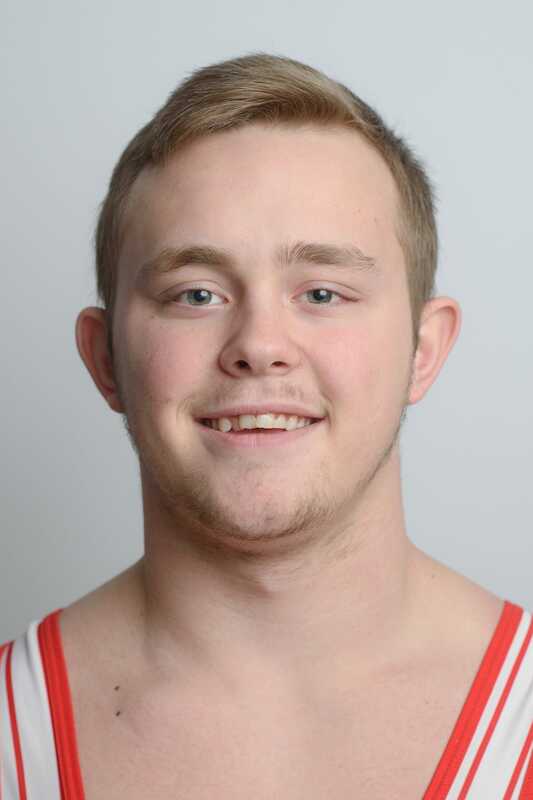 Strong enough to wrestle at heavyweight when needed, Shields competed at a stacked 220-pound weight in the 3A postseason but still thrived. 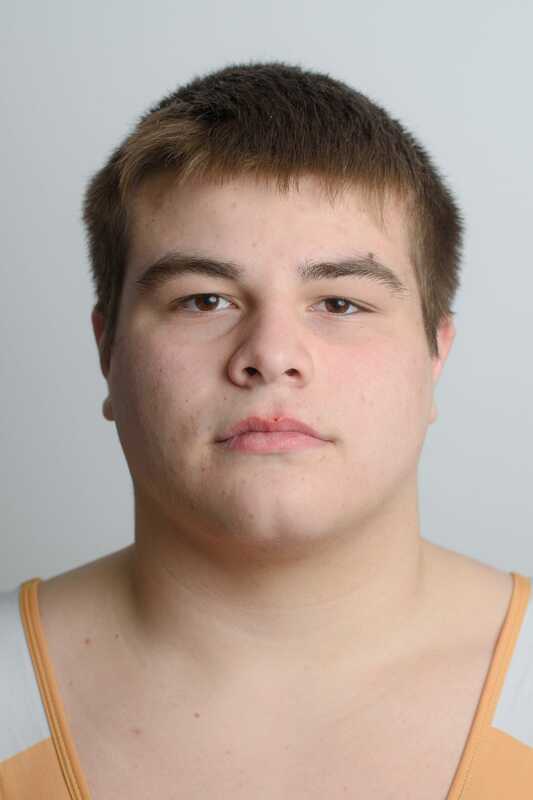 He finished third at the district tournament and earned a seventh-place medal in his second state appearance. He finished 38-4 on the season. 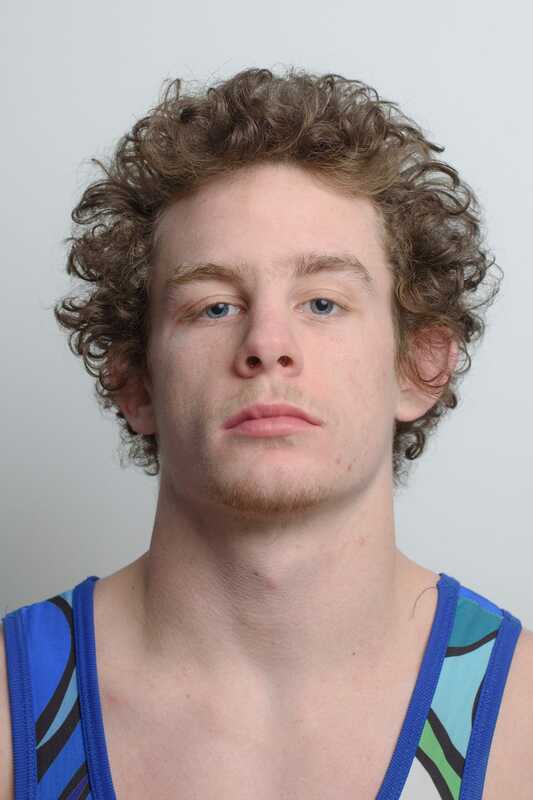 No local wrestler was as dominant as Wolfgram for much of the season. 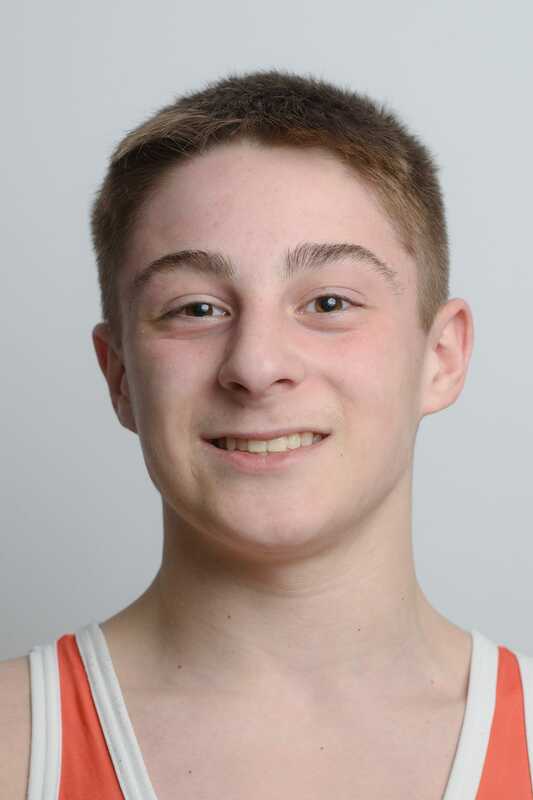 The Panthers sophomore went undefeated in the regular season and racked up more than 20 pins on his way to a District 3 title. He finished 35-2 and reached the state quarterfinals. 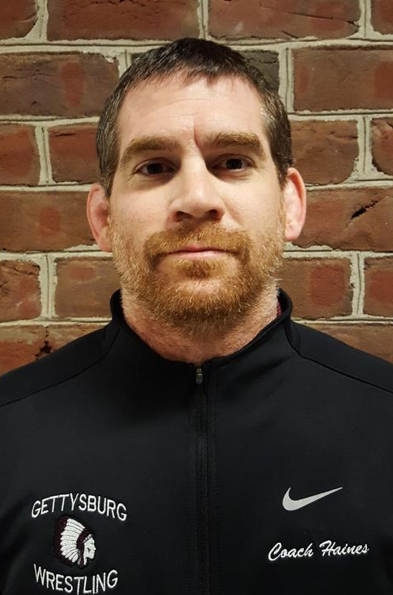 Haines led a young Warriors team to a 10-2 dual meet record, an undefeated mark in YAIAA Division II and an appearance in the team District 3 tournament for the first time since 2004. 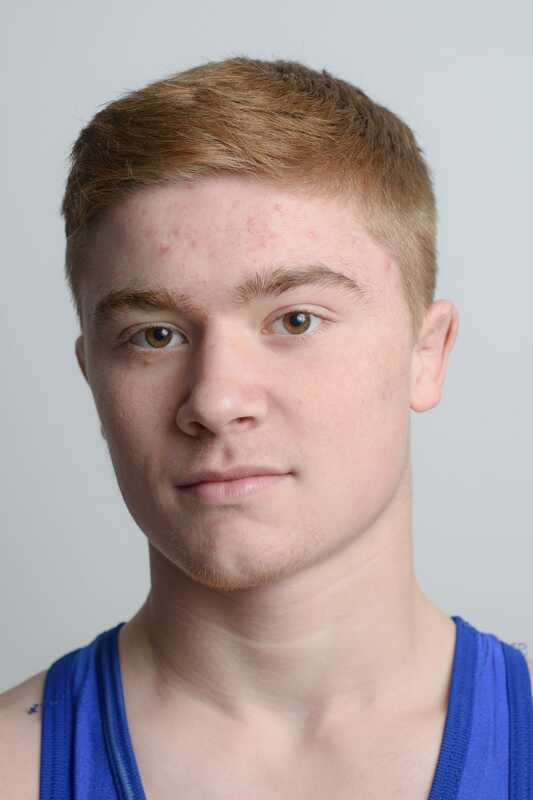 He also helped freshman Dylan Reinert reach the individual PIAA wrestling championships.